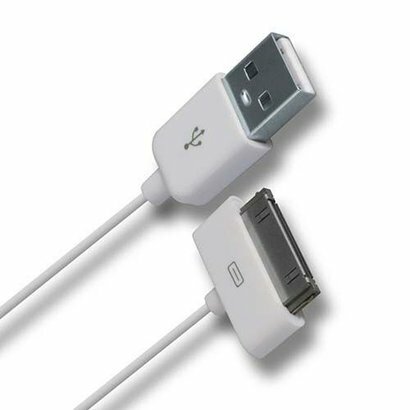 USB to 30-pin Apple Dock Connector Cable, White (.5 - 15ft) - NWCA Inc. Length: * .5ft. 1ft. 15ft.